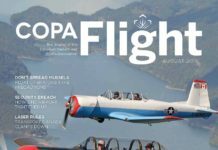 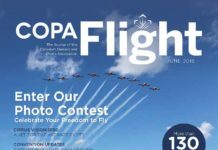 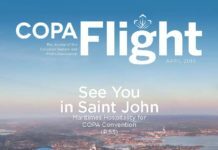 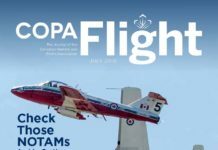 COPA FLIGHT MAGAZINE FOR JUNE IS OUT! 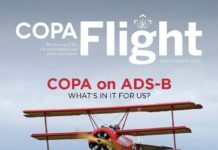 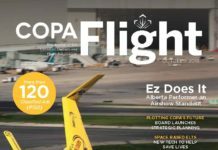 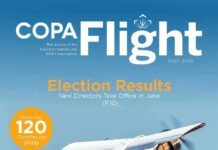 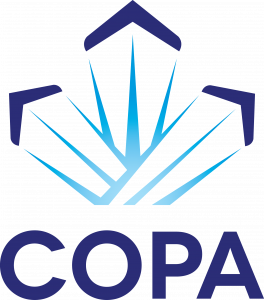 COPA FLIGHT MAGAZINE FOR MAY IS OUT! 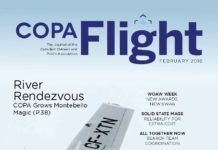 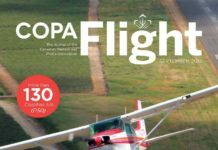 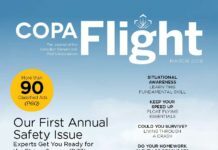 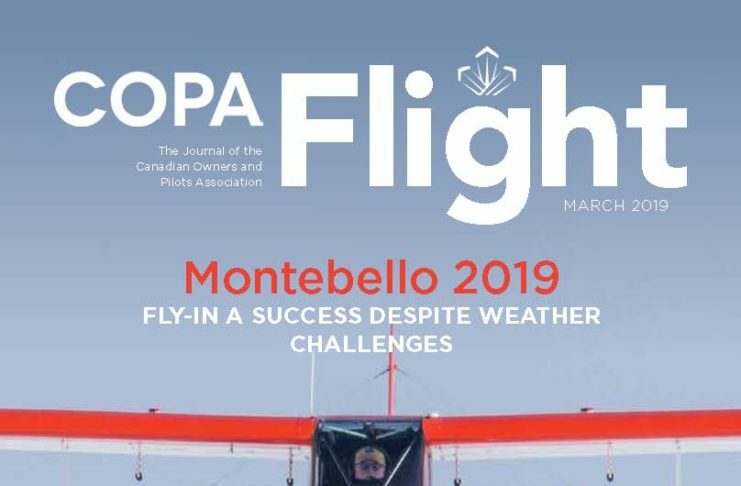 COPA FLIGHT MAGAZINE FOR APRIL IS OUT!